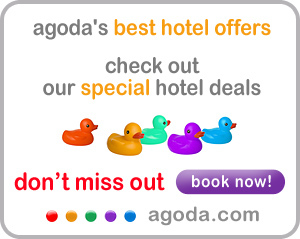 If you are longing for nice beaches and beautiful attractions? With over seven thousand islands, the Philippines is an affordable place to visit for anyone who wants to experience warm hospitality and even warmer weather. From the hustle and bustle of the big cities to the awesome shorelines, the Philippines is a country of diverse sceneries. The Philippines has three main island divisions. These are Luzon, Visayas and Mindanao. To fully experience the wonders of this country, you will have to visit the capitals of each island division. It may take a few days or so, but nonetheless, the experience will be worth the wait! Upon your arrival to the Philippines, most probably your plane will first land in Manila. As the capital of the Philippines, Manila is the busiest city in the country. With traffic brewing almost every day, expect things to be a bit busy on your way to your chosen destinations. Nonetheless, try riding horse-driven carriages or calesas. Riding calesas come cheap so you don't have to worry about visiting all of the beautiful sites of the city. Visit the tiangge and find the cheapest dresses, trinkets and many other products that you can find. At night time, it gets better. 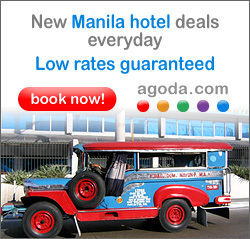 Manila is known for having a variety of great discos, clubs and entertainment bars to choose from. 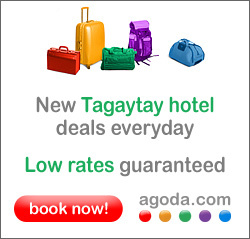 Go a little further down and visit the capital of Visayas. Cebu is a city known for its heritage and beaches. Unlike Manila, which provides a metropolitan flavour and excitement to its visitors, Cebu is a testament to the rich history and culture that this country has. Along the city you can find numerous heritage spots like old churches, museums and other preserved landmarks that can be dated back to the time of the Spanish inquisition. 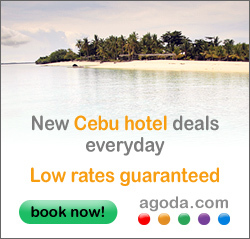 Cebu is also a hotspot for great sandy beaches and resorts. And what better way to unwind from the hustles and bustles of Manila than to bathe in the sun on the beaches of Cebu? 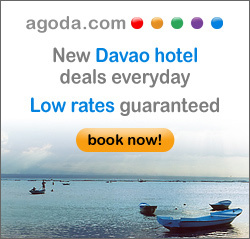 And finally, visit Davao, the capital of Mindanao. Being one of the largest cities in the country, Davao is well known for the different activities that they provide the tourists. Try mountain climbing in Mt. Apo, the highest mountain in the country! 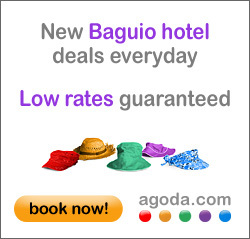 Davao also offers white water rafting and zip line adventures that will surely keep your adrenaline pumping. 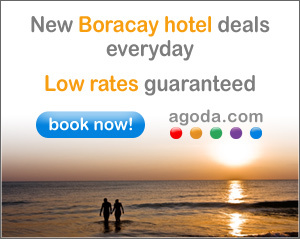 And finally, visit destinations like Eden Park and the Pearl Farm Beach Resort.